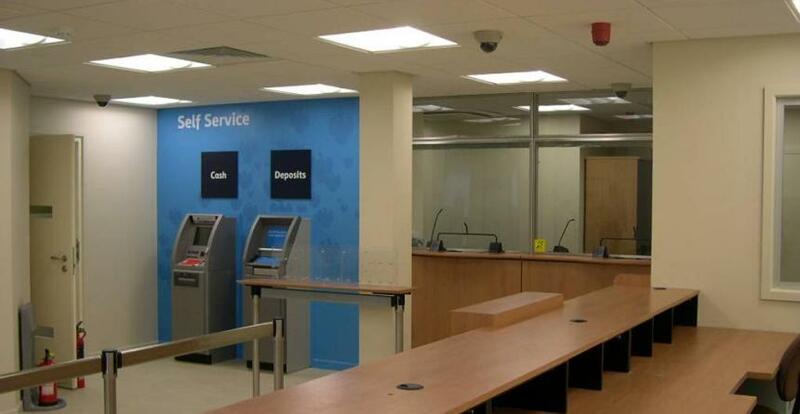 This Barclays Retail Banking Branch was refurbished as part of the Styles & Wood Retail Banking Roll Out project. 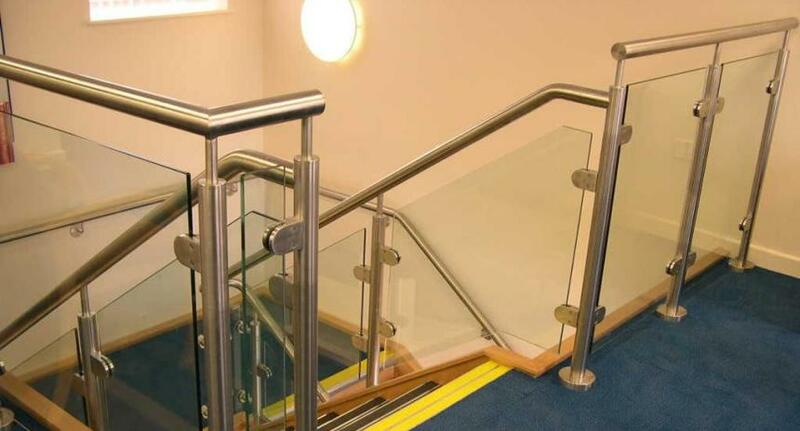 The building was formerly a Woolwich Branch that had been vacated and a large extension to the property was constructed by Styles & Wood prior to our fit out works. 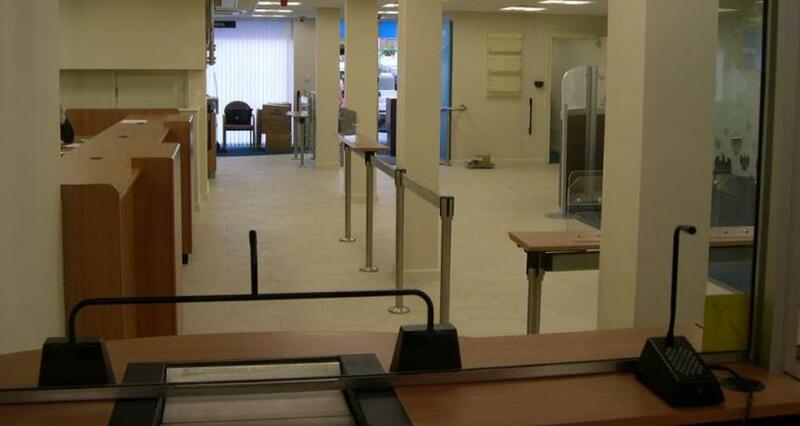 The hand over was very successful and the client was delighted with the quality of the finished branch. 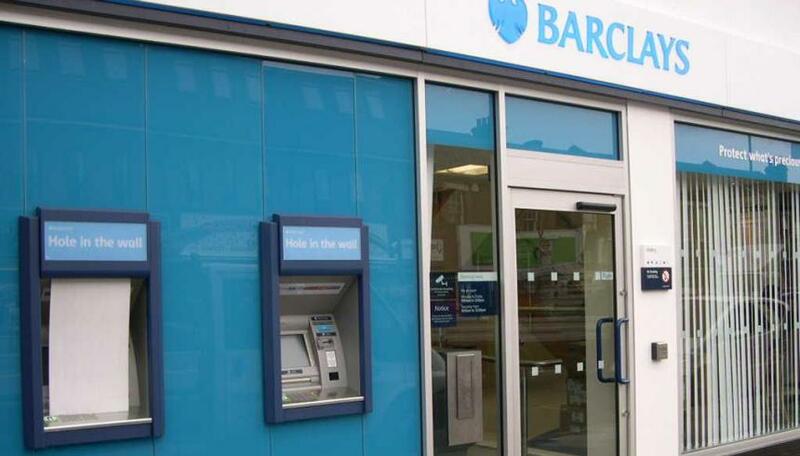 Normal hours working was available as the existing Barclays Branch continued trading while the new premises was altered and refurbished. We incorporated many variations into our works with no extension of time.